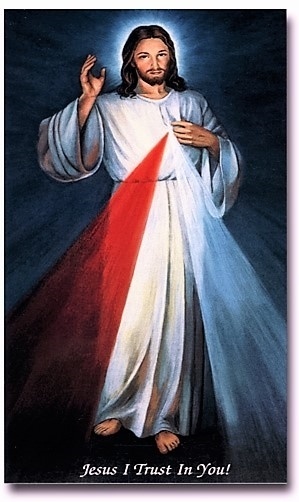 There are people, who are responding to the “call” to promote the Divine Mercy and its message to everybody. In order to do so, they must deepen themselves into the mystery of the Divine Mercy and learn about it, by reading the diary of Saint Faustina, the Polish nun, who received the message of the Divine Mercy by Jesus Himself, and wrote about it in her diary. Sister Faustina was proclaimed Saint on 30 April 2000 by Saint John Paul II. The Cenacle of the Divine Mercy is a meeting of such people, who meet once a week, and together they read the diary of Saint Faustina and learn about the message that Jesus gave her, how to pray the Chaplet of the Divine Mercy and the utmost importance of helping Jesus to save souls, especially by praying for the dying sinners.